One reason why my strength has improved is because I quit maxing out so often and quit taking every set to failure. If you train a lift once per week, then you can go all out. But if you train more frequently, then you have to be conservative. I’ve found that one heavy session and one submaximal session per week per main lift provides a potent strength-building stimulus; a 1-2 punch if you will that maximizes results. The maximal stimulus packs the bigger punch, but the submaximal stimulus builds weak links, grooves technique, and adds volume/frequency without compromising recovery. In the video below, I demonstrate the 3 submaximal methods that are utilized in 2 x 4: Maximum Strength, namely the super-strict method, the pause method, and the explosive (aka dynamic effort or compensatory acceleration training) method. Think these methods are for sissies? Think again. 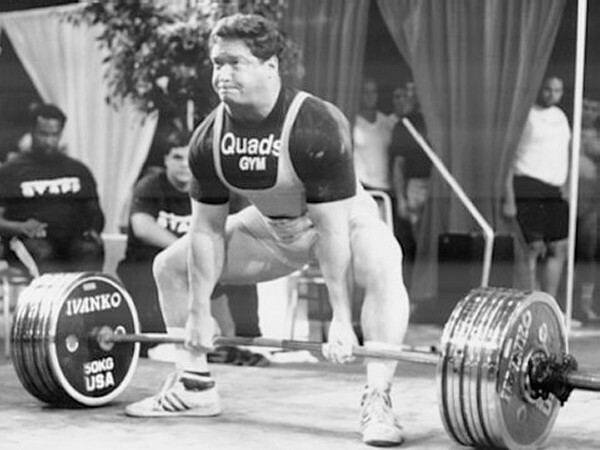 Several of the world’s strongest lifters employ these methods with great success. Sometimes you get more with less. The post Reduced Load & Effort for Increased Results appeared first on Bret Contreras.